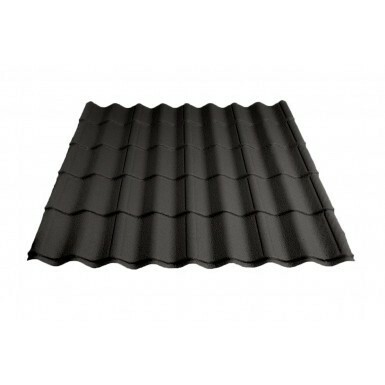 Britmet Pantile 2000 is a made to measure tile effect roof sheet. The pantile 2000 sheet has a cover width of 1040mm and can be made to any length, from 1500mm to 6000mm to suit your exact requirements. 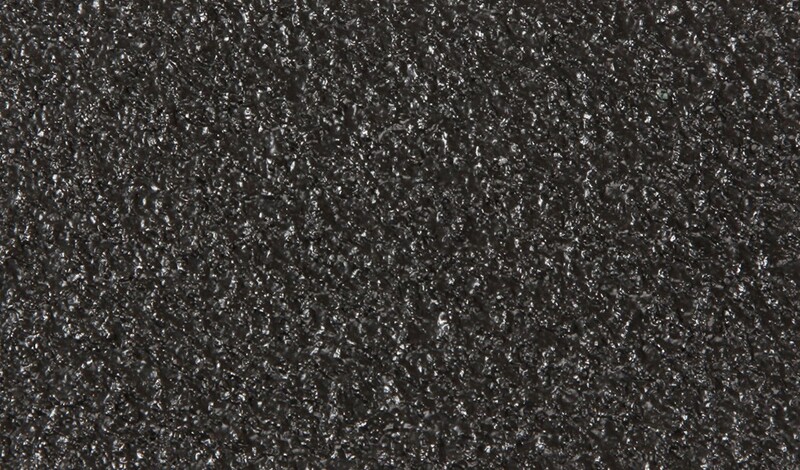 It gives the appearance of traditional pantiles with a textured finish. 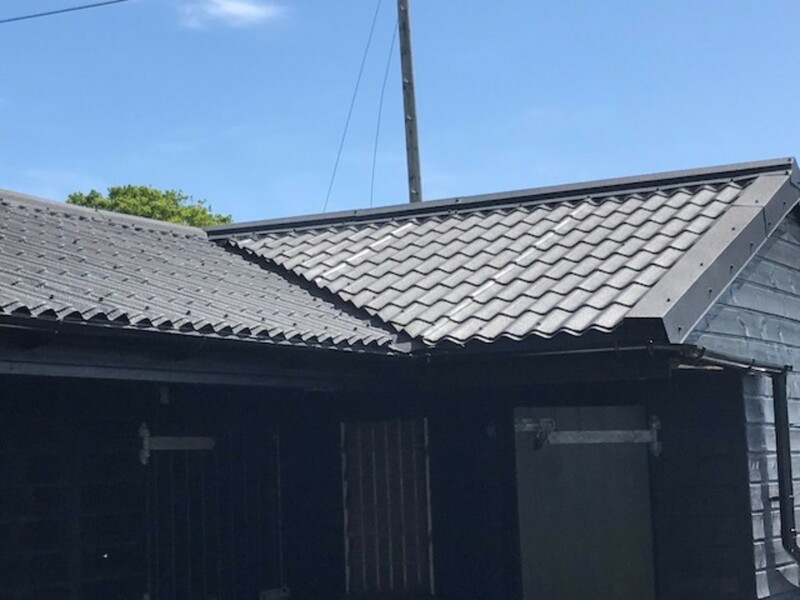 The Britmet Pantile 2000 is a lightweight metal tile effect roof sheet made from 0.9mm galvanised steel, and provides you with excellent strength and durability. This roof sheet is classed as ANTI-VANDAL which makes it ideal for low pitch garage roofs, lean to roofs or single story buildings where you may experience a lot of foot traffic or even vandalism. 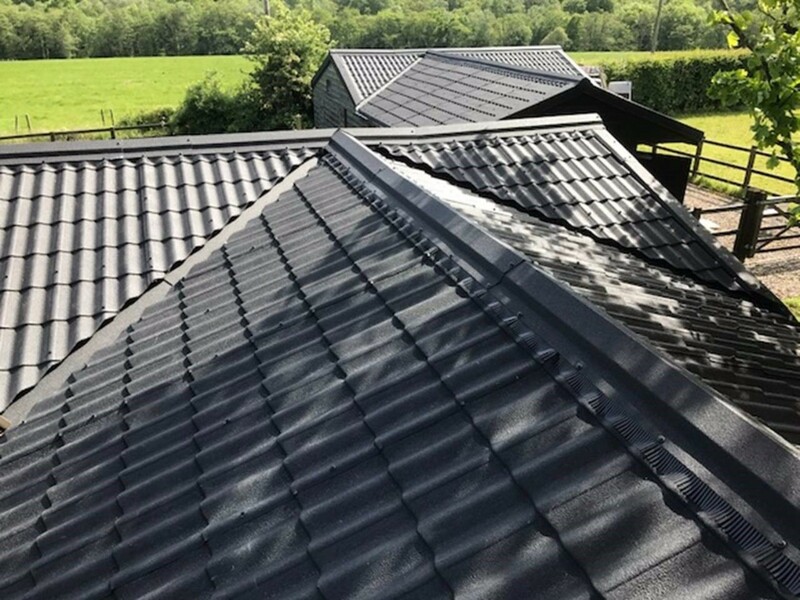 It can be installed as low as 5° making it one of the lowest minimum pitches for lightweight tile effect sheets on the market, the applications are endless. The roof sheets are becoming increasingly popular for replacement warm roofs for low pitch conservatories and lean to’s. The price above is a linear metre price. For example if you require a 2678mm sheet it would be 2.678 x £33.40 = £89.45 per sheet. 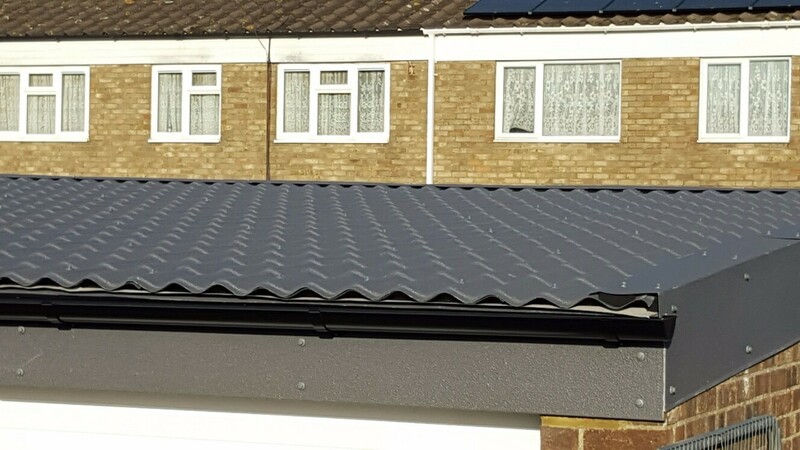 The Pantile 2000 tile effect roof sheet has a 40 year BBA backed guarantee and is maintenance free. 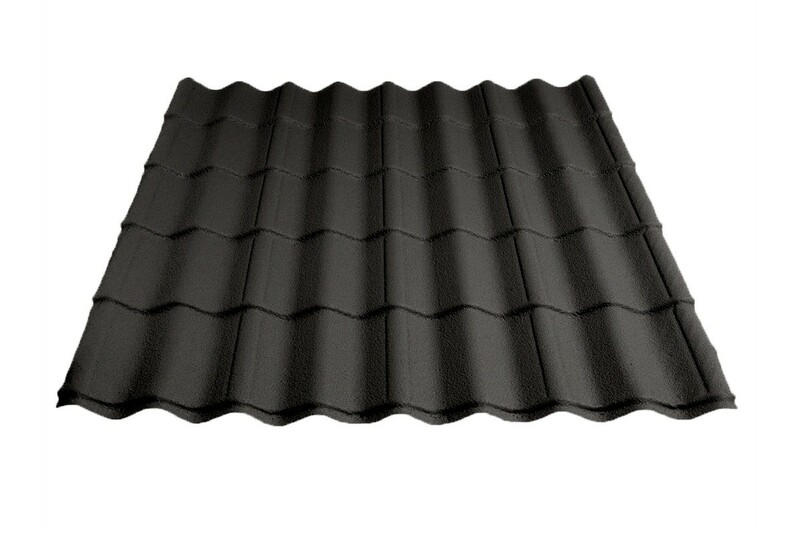 When we look at the benefits to the Britmet pantile 2000, it is clear to see that it is extremely good value for money. All perfect just what I wanted. Great product, easy to fit. Blends in with the main house roof. brilliant product and easier to install. all i had to do was give them the legnth i require and all the sheets were cut to size!